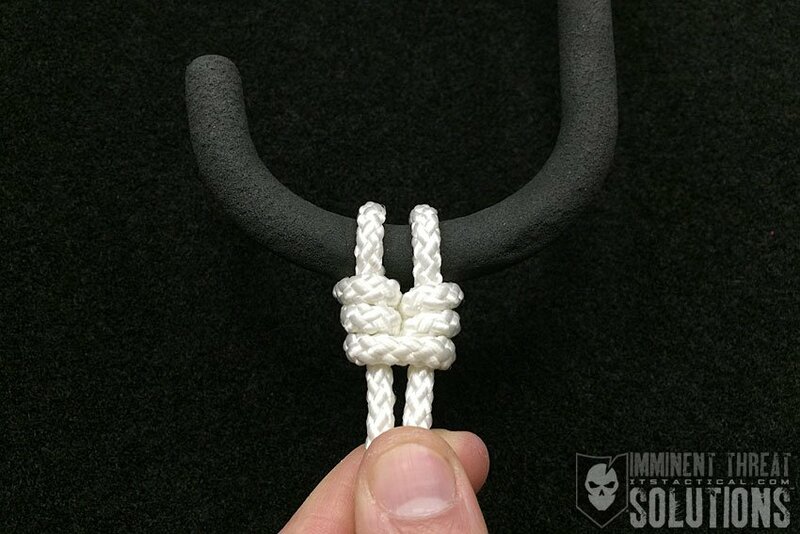 On today’s Knot of the Week I’ll be covering the Munter Mule, which may look like an amorphous blob, but I assure you it’s a very handy knot to know. 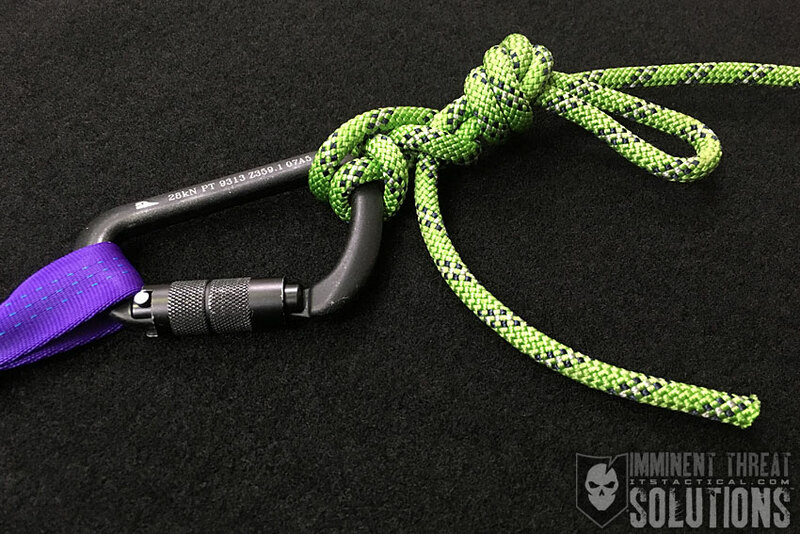 Using a base of the Munter Hitch, the Munter Mule is a quick way to tie off the Munter to go hands free during belaying or lowering operations. Why would this be needed? Because the Munter isn’t auto-locking, meaning that if you let go of the break hand, that’s it. For this reason, it’s imperative to keep tension on the brake hand side of the line when tying and untying the Munter Mule. 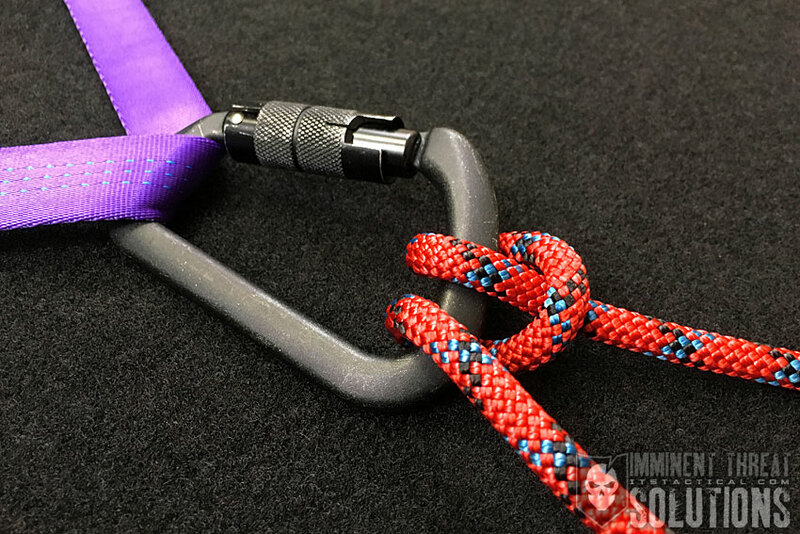 In the video below, I go through both tying and untying the Munter Mule to go back into a belay, etc. Don’t forget that a key piece to the Munter’s success is a good pear shaped carabiner. (Strength: 4/Secure: 4/Stability: 4/Difficulty: 4) See below for what these ratings mean.